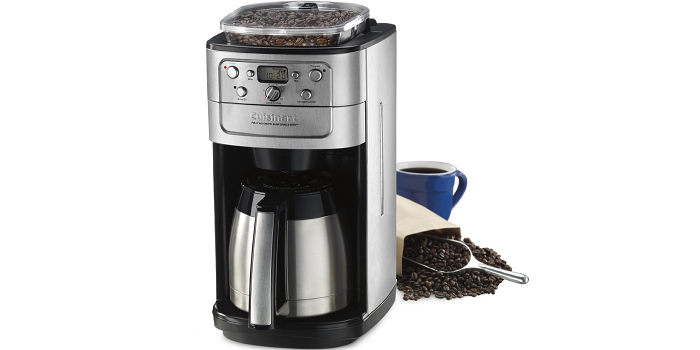 ”Coffee makers with grinder benefit you with a fresher tasting coffee without spending too much time grinding beans manually”. 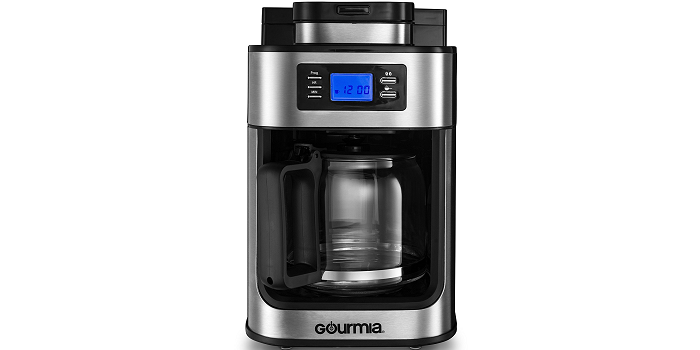 So if you like to enjoy the benefits mentioned above, and looking for the best coffee maker with grinder (which 4 of them are priced under $100) the list below will simplify your search. 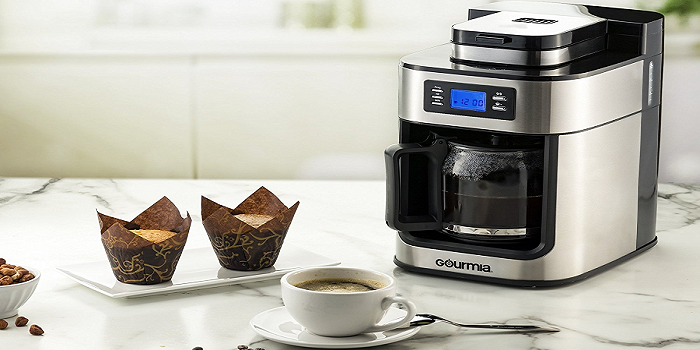 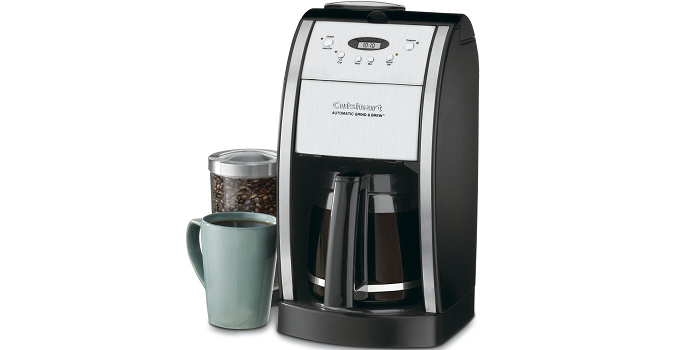 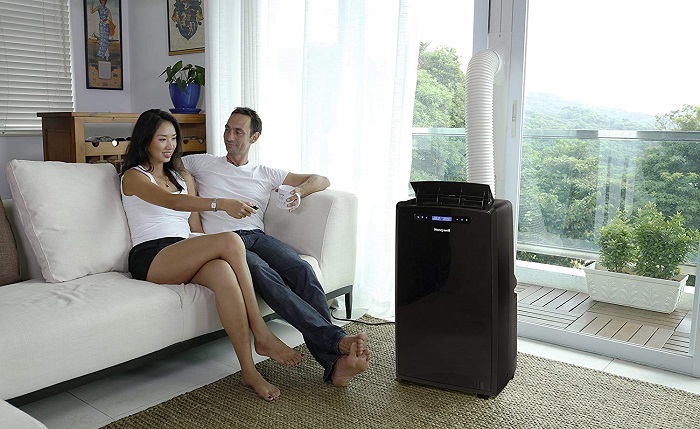 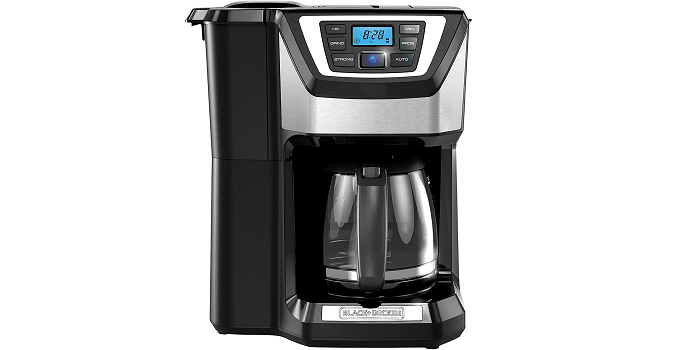 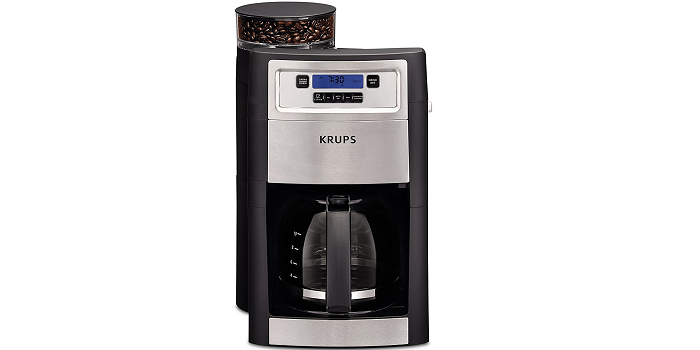 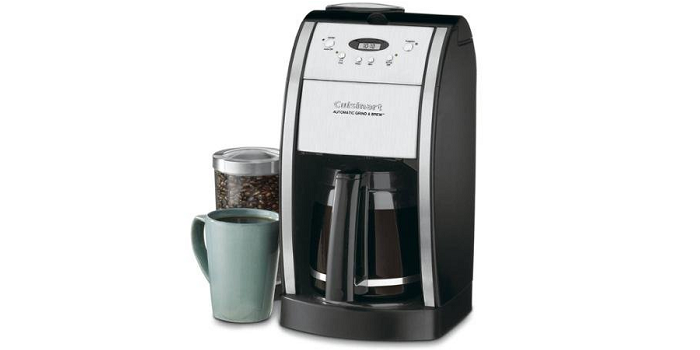 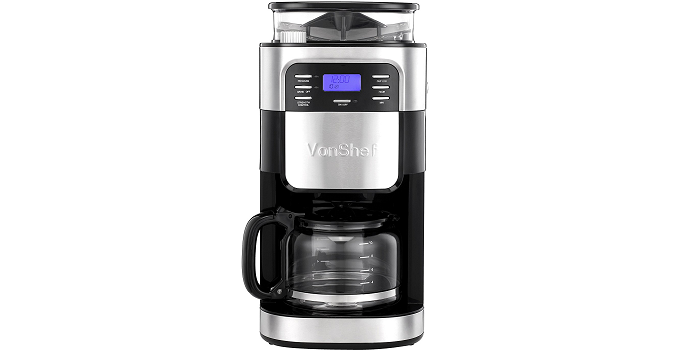 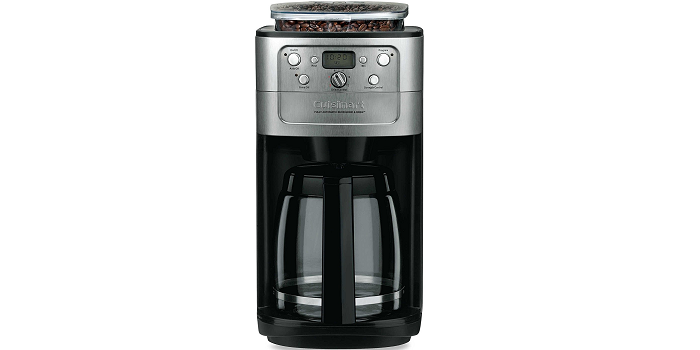 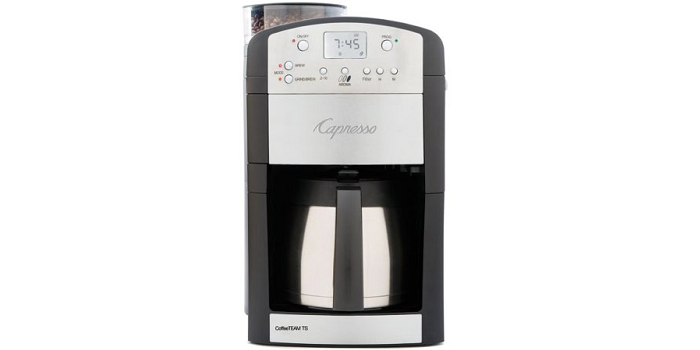 • Automatic start function lets you make fresh coffee exactly when you want it. 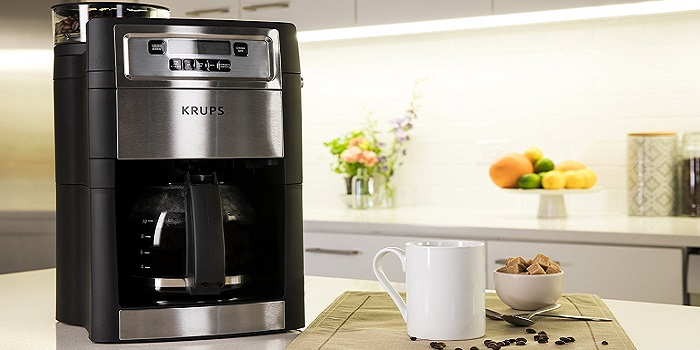 • Includes FREE coffee spoon.